A free guide to managing your finances wisely. 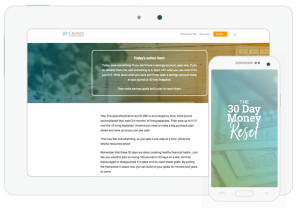 Your one month challenge to develop healthy, biblical financial habits. Make a Budget You Love! Are you ready to make a budget? Use this easy-to-use guide to make a budget that works for you. 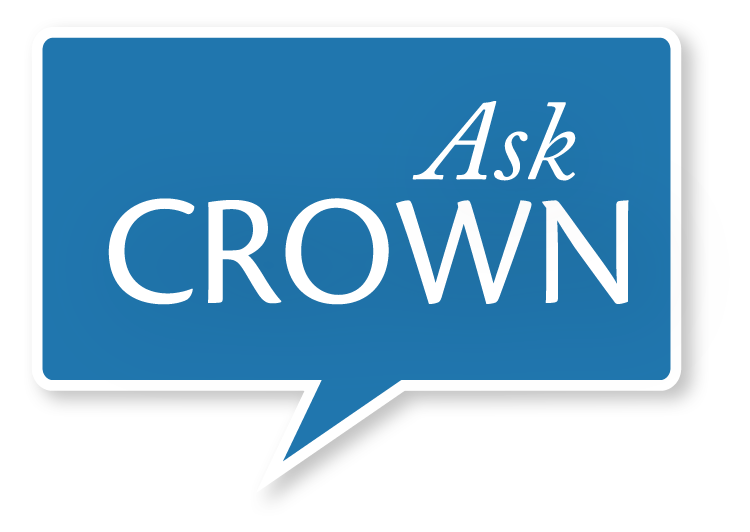 Crown Financial Ministries is here to help! and Crown Financial Ministries are partnering to bring you encouraging, practical help for your journey.